In the current competitive environment, and the technology taking over, it is important for businesses to show their online presence and enable retail operations in the cyber world. With a fully functioning e-commerce website, your business not only reaches out to international audiences but is open and accessible 24 hours of the day as well, unlike a brick and mortar store. There are several advantages because of which people now prefer shopping online. Online shopping statistics have been increasing over the recent years because of the potential advantages that it offers to the buyers. E-Commerce saves time. 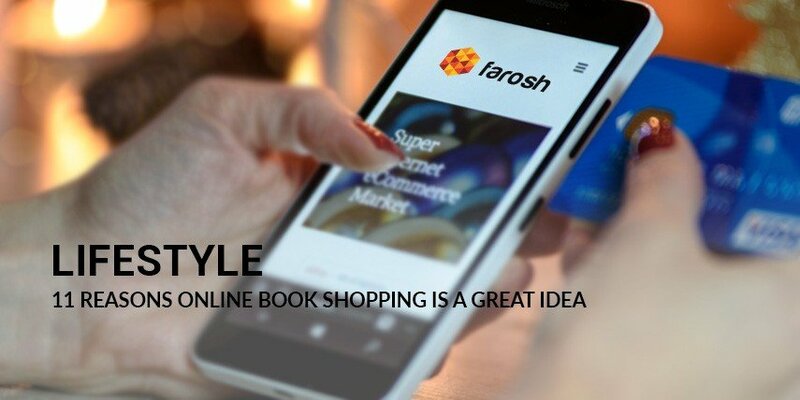 With the online shopping facility, your time that would have otherwise incurred in going to the stores would be saved. You can also shop on the go in between all your routine tasks as well, without having to spare time for it specifically. Whatever you want to buy is just a few clicks away. No waiting in lines for billing and not having to fight through the crowds is what e-commerce enables. You cannot visit as many stores physically as you can in the online world. There is an option to browse as much as you possibly can without getting exhausted or lowering your energy level. You can also compare alternate options with one another to make a more sought-after choice. Not just to the buyers, several aspects of e-commerce platform and websites offer peculiar benefits to the retailers and businesses as well. A business cannot sustain the competition without an authentic online presence and allowing online transactions. It ensures its online presence to keep pace with the advancements taking place every day in an international business arena. E-commerce platforms provide an opportunity to create more tailored and targeted content. You can go on updating the marketing content according to events and occasions. It also enables a business to utilize more marketing channels that have the potential to reach out wider audience than the conventional modes of marketing. Several strategies can be employed for the marketing of e-commerce-based businesses like content marketing, email marketing, off-page and on-page Search Engine Optimization, social media marketing, or creating back links. Since it becomes convenient to trace the choices and preferences of the target audience, the strategies and marketing can be driven in the same direction to achieve the desired outcomes. It is easier to diversify using e-commerce platforms than in brick and mortar stores. Adding new product categories in an e-store does not require as much time, effort and monetary investment as it does in case of physical stores. We see a number of e-commerce websites today that enable the trade of everything from a pencil to automobiles. E-commerce websites also exhibit an option to trace and measure the performance of your businesses. You can make comparisons of these performances over the months, or over different tenures or events. With such tracking and scaling capabilities, businesses can also conveniently identify which strategies worked in the favor of performance of the business at large and what caused the growth to retard.